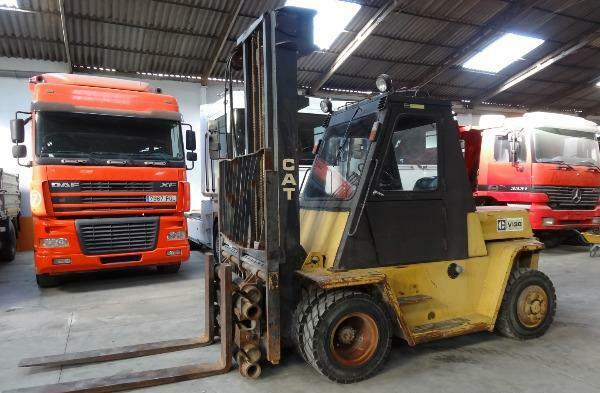 Caterpillar V130 forklift, 1990, 13000 euro for sale by Alquimecanica S. L.
The price is 13000 Euro. Our CATERPILLAR forklift are available in a dealer's stock under your request. The year of production is 1990. The details on engine output, gearbox and emission class are as follows: diesel. The unit’s location is in Spanien, Spain.